Skye is an avid nature artist, author and storyteller, creative communitarian, and field trip facilitator; versatile and passionate in all forms of his work. His mission is to reconnect people to their love of nature through creativity, imagination, and play. This simple mission guides Skye’s work and play each day as he aims to empower people in their actions and inspire others to follow their dreams. 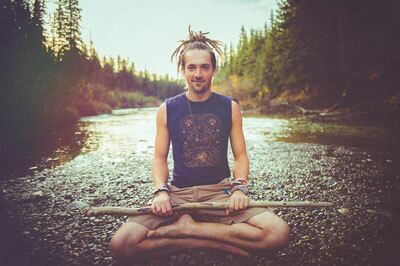 Skye has been experimenting with his expression of Living in the Gift since leaving traditional employment and graduating from the University of Calgary with a BCOMM in April 2012. For four years now he has dedicated himself to the path of working to thrive through his creativity and exploring the emerging gift economy. This included a two-and-a-half year gift based business called “Eden’s Cove”, which offered a floatation tank to the community in his homecity of Calgary, AB. He also devoted over three years to starting and building a local chapter of the global social change movement called “Evolver”. Evolver Calgary hosted numerous events, workshops, intentional parties, and community networking opportunities. When May of 2014 rolled around, Skye took to the road and has been traveling North America ever since. 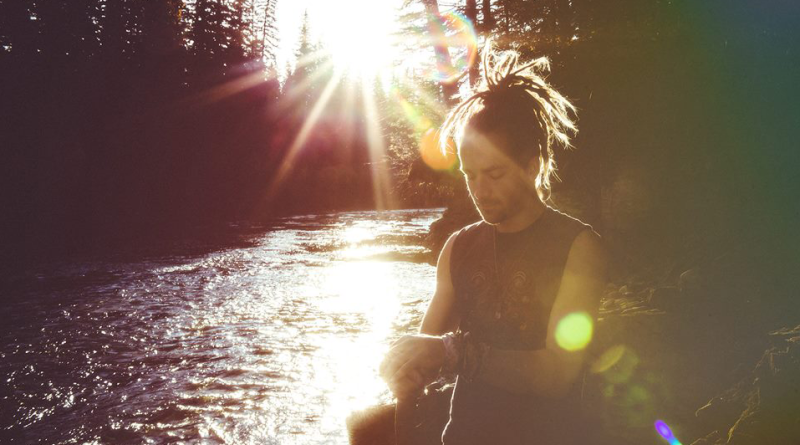 The recent nomadic chapter provided the fertile soil for Skye to discover and develop new passions, including writing three books and diving into his love of making nature art and fascination with the growing Ecosexual movement. His love for the Earth is expressed through his art and writing, with the intention of inviting others to fall in love with our home as inspiration to protect and give back to the Earth and each other.